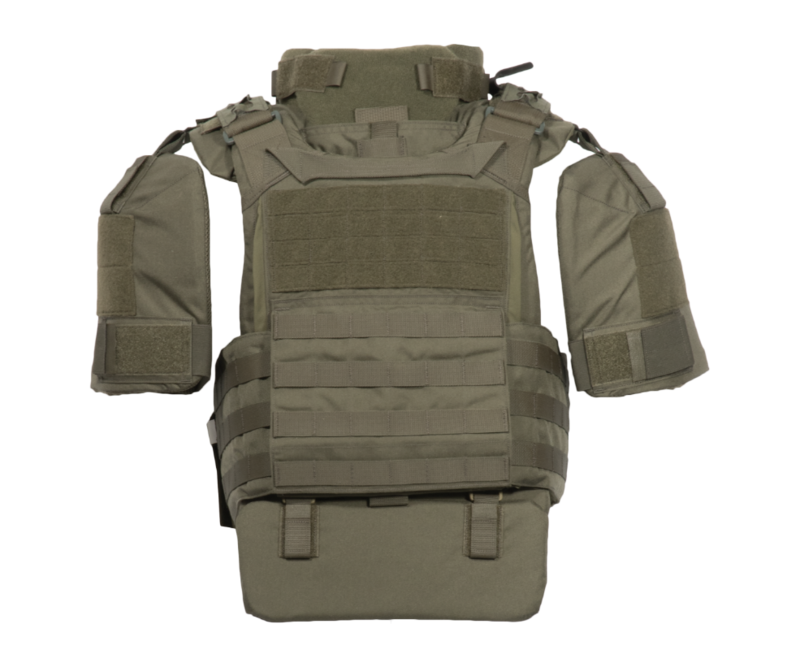 The Tactical Operations Response Carrier (TORC) is a multipurpose plate carrier system designed to meet the demands of today’s Law Enforcement Operations & Tactical Teams. 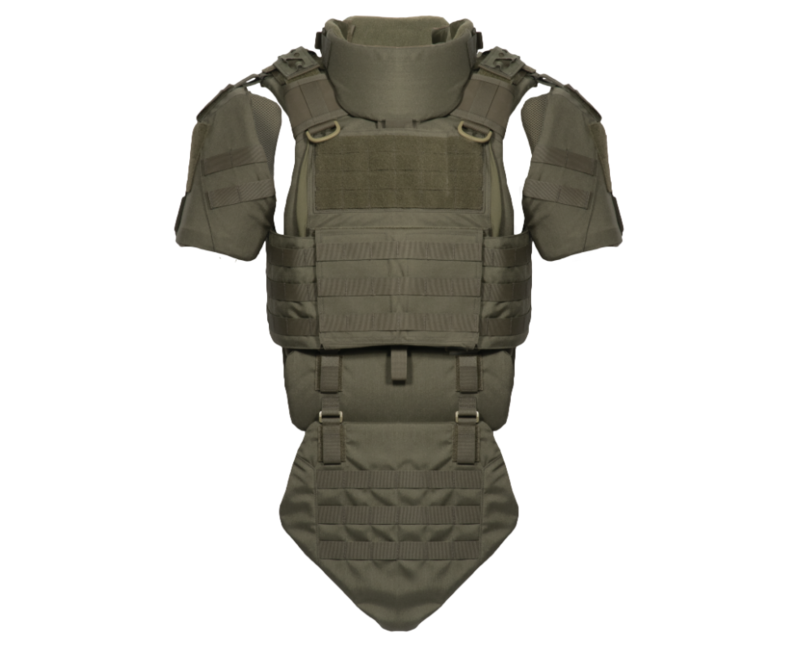 Our advanced plate carrier design, functional features, abundant coverage options, ergonomic fit, scalable components, and low-profile architecture all contribute to a true modular tactical body armor system that can satisfy the most experienced and discriminating operators. 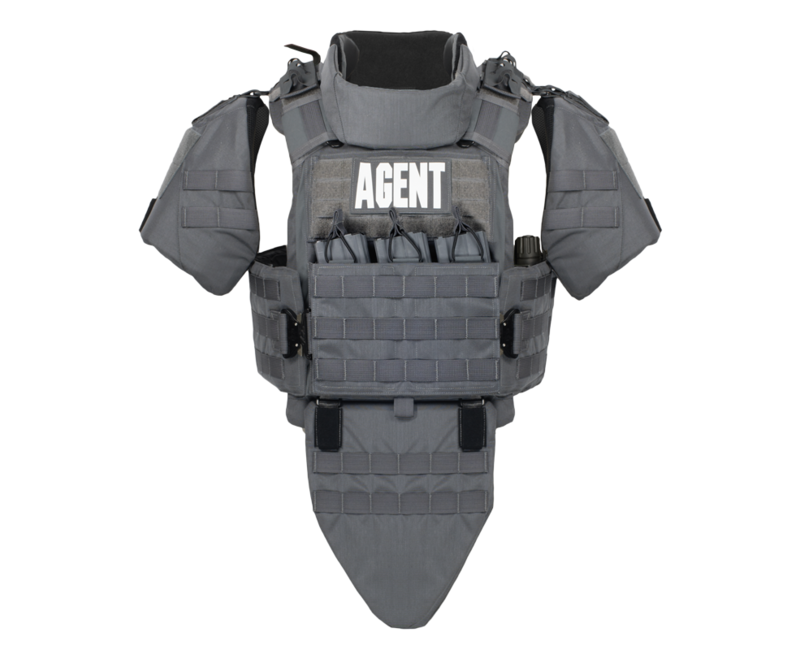 Both task force and tactical teams will benefit from the vest’s scalability. 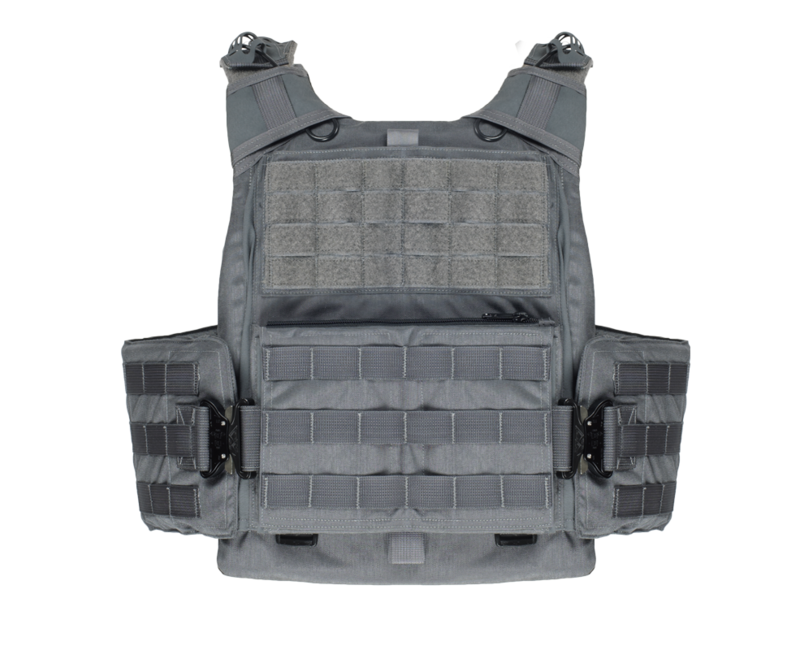 Designed with utility in mind, the TORC offers plate carrier simplicity with options for ballistic protection add-ons.